Within two minutes' walk of The TimesCenter, the Westin Hotel Times Square offers a prime location to the center of Manhattan, the theater district, and the conference venue. As of April 13, 2019, the INMA discounted rate is no longer available. Click here to reserve your sleeping room at the Westin New York at Times Square. 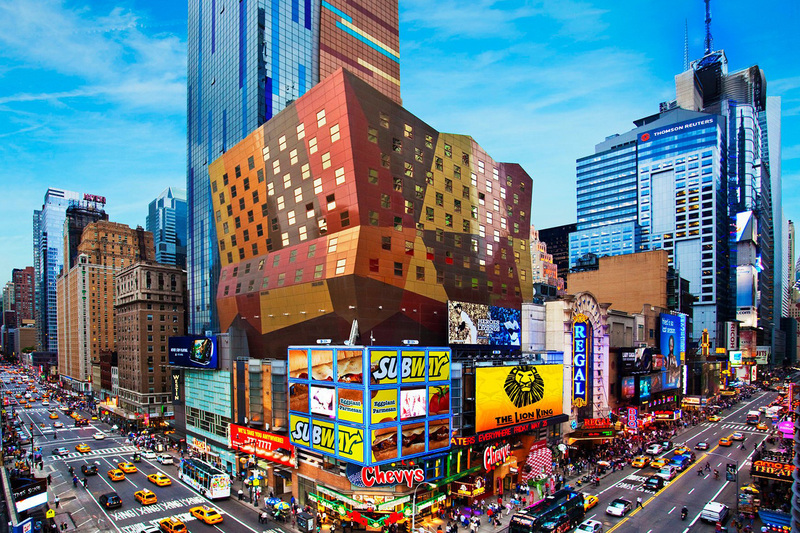 Why Stay at the Westin Hotel New York at Times Square?